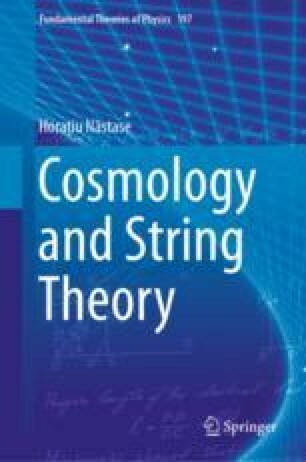 In part I of the book, I will quickly describe the relevant parts of standard (non-stringy) cosmology. In this first chapter, we will begin with a study of the basics of cosmology in a non-relativistic (non-general relativity) setting. Of course, the Universe is expanding, and the proper description of that is in general relativity, but we will see that with a simple non-relativistic analysis, supplemented with a few nontrivial points, we can go quite far in the description of cosmology. This can be thought of as just a useful trick in order to get some simpler physical insight. In the next chapter, we will move on to the relativistic theory.